I’ve been having a little switch around in Vinnys room lately so thought I’d give you all a little update, it’s not quite complete as I have one more piece waiting to arrive so when that is here I shall pop another post up for you but this is it so far. 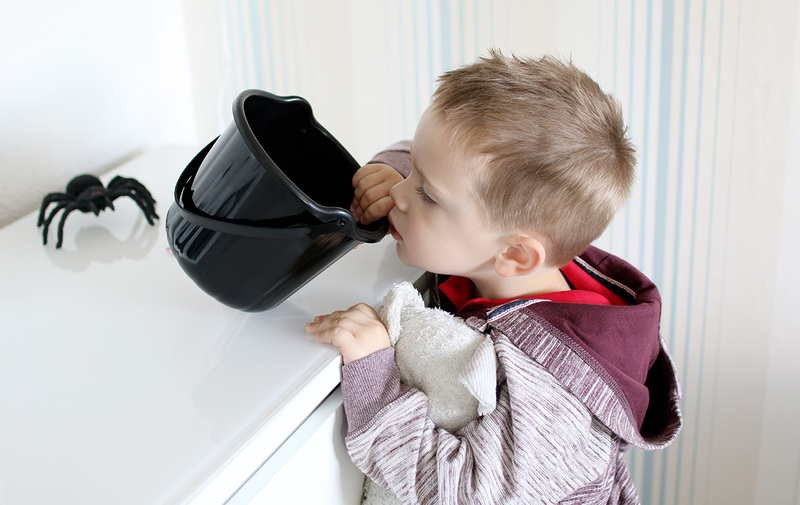 I’ve added a few Halloween touches to give it more of an Autumnal vibe but haven’t gone over the top so you will see little accents around the room as I show you more. 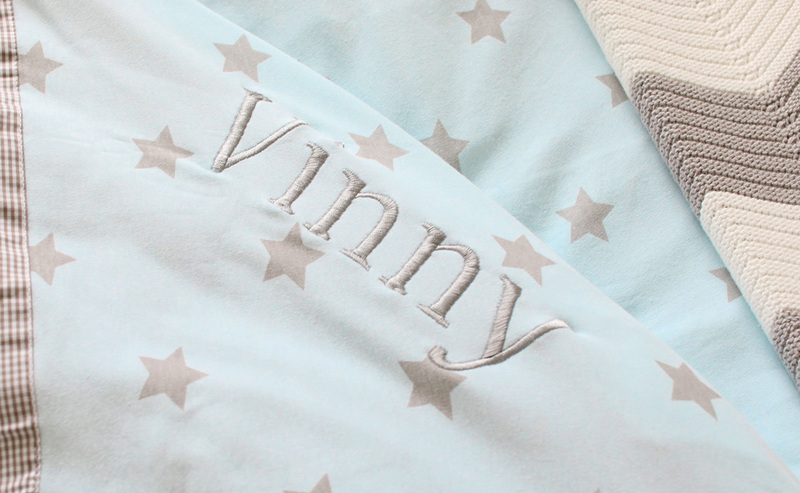 First up we have Vinnys bed, I like to change his bedding up quite frequently and this Personalised Star Bedding set from My 1st Years is absolutely gorgeous, the fabric is actually perfect for the winter as it’s 100% cotton and has that real soft jersey feel to it. As you can see it’s been personalised with Vinnys name which is so adorable and I really love the blue and grey star design it’s very simple yet chic for his room which is just the look I’m after. The set comes beautifully boxed and includes a duvet cover, pillow case and fitted sheet. All amazing quality and there are also other colour options and the choice not to personalise if that’s something you didn’t want to do. Absolutely gorgeous and would make a great Christmas gift also! I love anything from My 1st Years because you have the option to personalise things and really make it unique. The other thing I have on the bed are just a couple of faux fur shaggy cushions and also this gorgeous Chevron blanket from Mamas and Papas which you may remember from a favourites post a couple of months ago, I love the chevron print and it goes perfectly on the end of the bed and is also another item you can choose to personalise. Now you’ve all see this corner of the room before so I won’t go into too much detail if you’d like to know more about the pieces here then check out my last Room Tour post, I have the Malm dresser for all of Vinnys clothes and above it a few shelves which I like to mix up with the seasons. 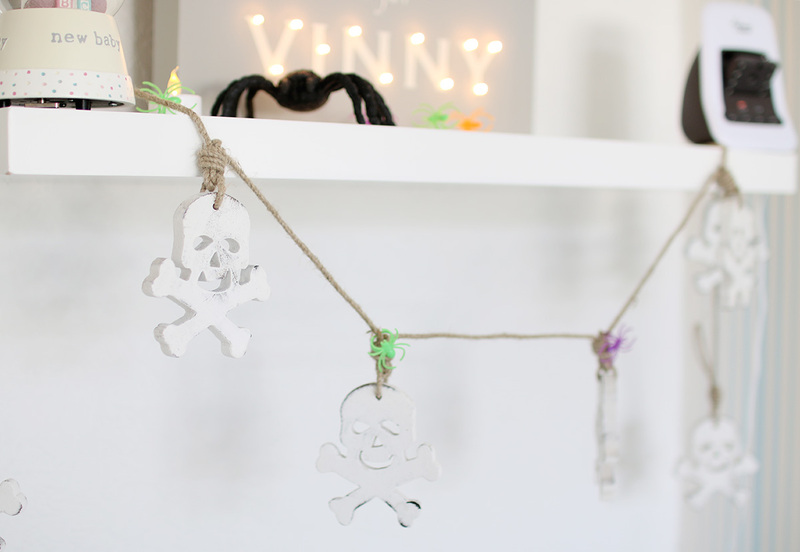 I added a fab Skull type bunting which I bought from TK Maxx the other day, we finally have a TK Maxx which I’m uber excited about as they have so many gorgeous home pieces which I adore. 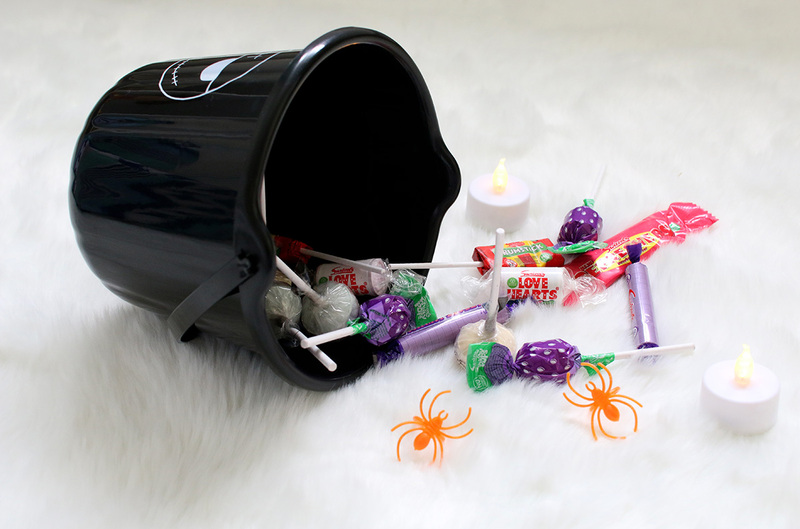 I added some extra 8 legged friends to the scene along with a sweety bucket of course! Vinny spotted some sweeties, I will say he wasn’t too impressed as there was no chocolate involved! Naughty mummy. Finally we have Vinnys toy and seating area, I have been meaning to change up this corner for a while and I’m so glad it’s done now. Everything has a place and I think it looks really cool, I still need to get some books for this corner along with some different ornaments as the season changes but how cool is that ‘Boo!’ sign? Another great purchase from TK Maxx and I believe it was only £6.99, what an absolute bargain! The 4 box storage unit is from Vertbaudet and was super easy to assemble and again is something you could personalise, on the Vertbaudet website you can buy extra doors and storage box inserts which is really great and I love that you can buy a chalkboard door, that’s very cool and perfect for toddlers! 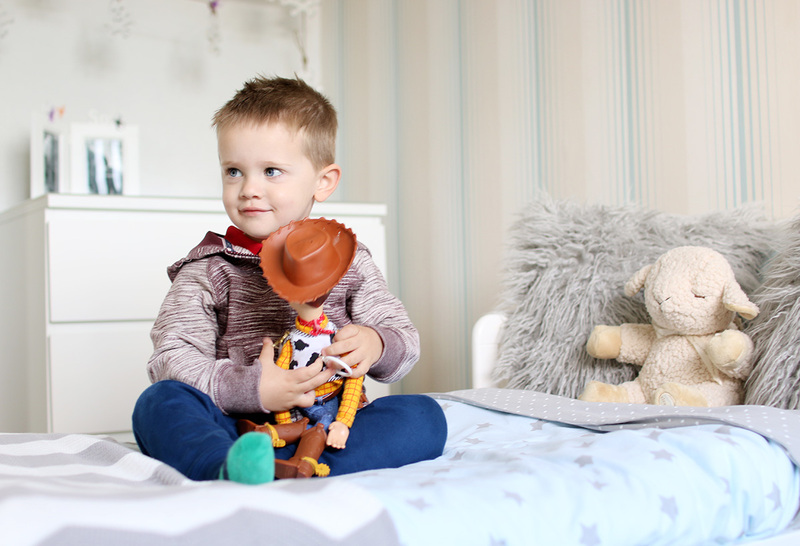 As you can see Vinny loves his toy corner and he is slightly obsessed with Toy Story at the moment can you tell? To be fair he got Woody and Buzz for Christmas last year and they’ve lasted really well the quality of them is really good! I also love the Dinosaur addition which you may have spotted a few times in this post, I think he really looks like the Dinosaur in Toy Story so had to have him, his name is Dylan and he is from JoJo Maman Bebe they have so many cute cuddly toys in stock at the moment which would be great Christmas gifts for little ones and stocking fillers. Overall I’m super happy with Vinnys room as it is at the moment, I have added some small key piece just to give it that autumnal vibe and my favourite piece in the room is the white rectangular faux fur rug. I think by adding some faux fur to a room it instantly makes it feel cosy, Vinny often goes on the rug for a little lie down because it’s so soft and I have to admit I may have done once or twice too! Such a great piece and a great price too for such a large rug, it would work well in any nursery or even living room I feel! 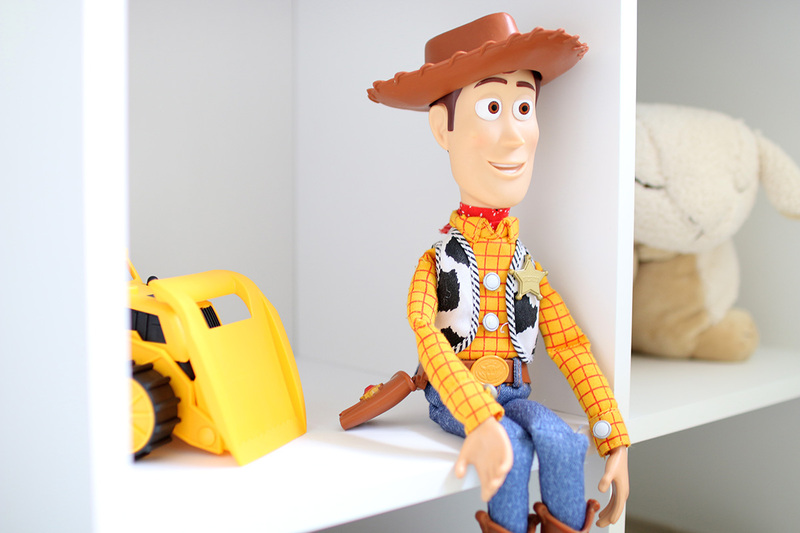 I hope you enjoyed Vinnys room tour, I love updating you all on our home and decor so if you’d like to see more then let me know as we have almost completed our lounge as that was the next room I wanted to update. I’m thinking a Christmas Decor lounge post will be next on my list, I’m way too excited for Christmas! How have you given your home an autumnal feel this year? Plenty of candles and snuggly throws for us! Next Post Personal Style // Meow!